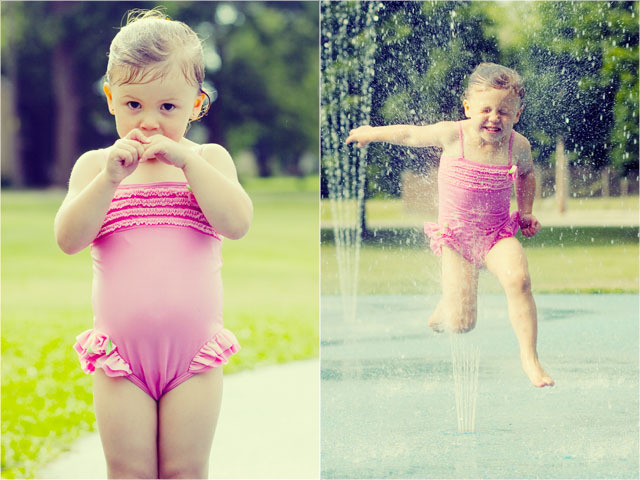 Hit the splash pad with a pair of twins. Can't tell whether these are one girl or one or each, but they were both a blast and I really enjoyed our time together shooting! Camera: Canon EOS 50D Lens: Canon EF 100mm f2 Light: Existing ISO: 100 Exposure: f4 @ 1/640 sec.